University of San Francisco School of Law – J.D. 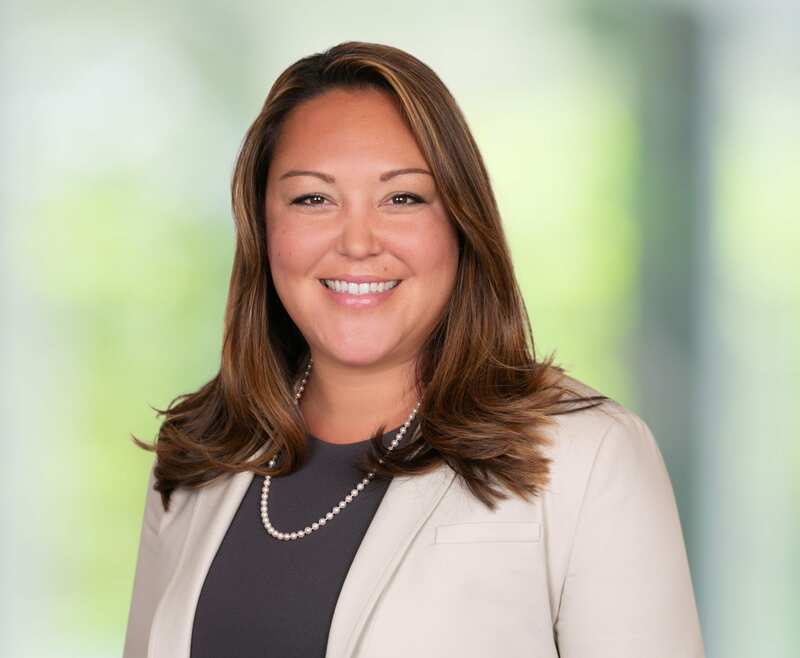 Julie L. Batz is an associate attorney of Bremer Whyte Brown & O’Meara LLP’s Oakland office. Ms. Batz attended the University of California at Santa Cruz, where she graduated with a Bachelor of Arts in Psychology. Ms. Batz then went on to earn her Juris Doctor from San Francisco Law School in June 2008. While in law school, Ms. Batz placed first in moot court oral arguments and 3rd place with her appellate brief. After passing the California Bar exam, Ms. Batz worked at a non-profit organization for several years representing elders in Alameda County. Since then, Ms. Batz has been practicing civil litigation and insurance defense specializing in habitability, personal injury, defamation and easement disputes. Ms. Batz serves as a board member for Volunteer Legal Services Corporation, which is the pro bono arm of the Alameda County Bar Association. When she can, Ms. Batz judges high school, undergraduate and law school moot court competitions in the Bay Area.